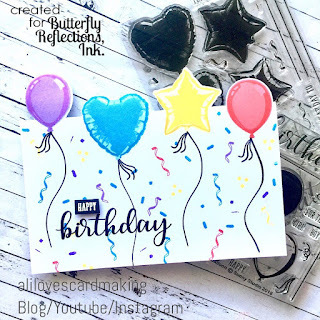 Ali here with a fun card using the partial die-cutting technique to give it some "wow". 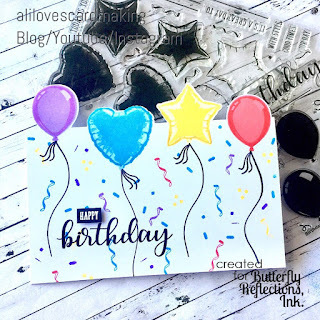 The sets I have used today are from Sunny Studio - Bold Balloons and Birthday Balloons. 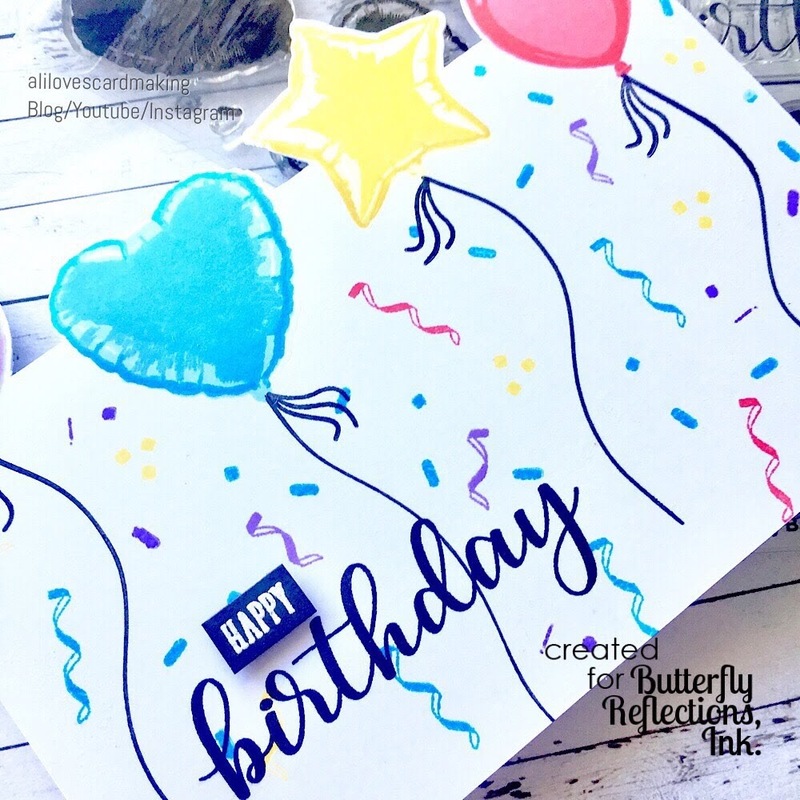 If you are looking for a super versatile birthday set - look no further! These balloons can be used for all ages, male or female and you can vary the colour to your hearts content to suit the recipient!! I was reminded of this fun partial die-cutting technique by the amazing Jennifer McGuire, who did a recent video explaining it - so I encourage you to have a look at it if you are wanting further details. The first thing I did was to draw a pencil line across a piece of white card. Then I layed down the dies where I wanted them (keep in mind the parts above the die will be the bits "sticking" up from the top of the card). I then placed my top cutting plate so that the pencil line was about mid-way through that tapered edge that my cutting plate has. Then I ran it through my big shot. 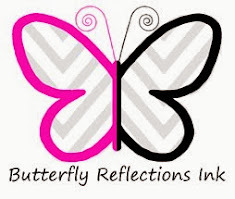 You can carefully cut along the pencil line between the die cut images to remove the negative piece of paper. I repeated the process with the oval balloon die for the last balloon. 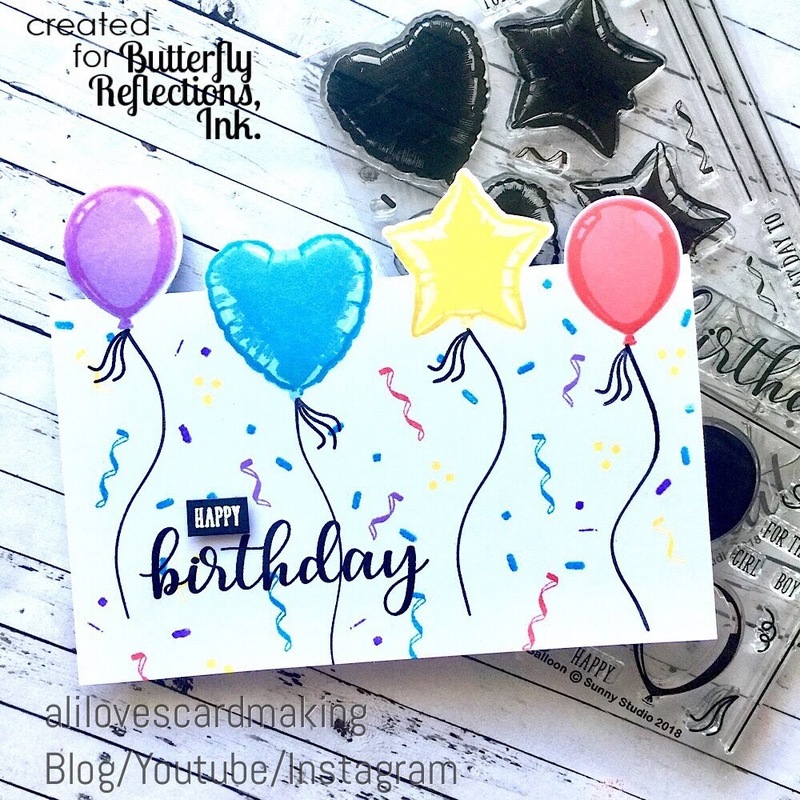 Once you have your top die-cut piece, you can proceed to stamp your images in the die-cut areas/shapes on the top of your card. These stamps are 3-step HINT: sometimes I find it easier to word 'backwards' with layered stamps - stamp the darkest/smallest area stamp first, then mid colour, then light colour - this does make them easier to line up I find!! I then finished off the balloons by stamping the strings in Versafine ink. I stamped the sentiment in Versafine Ink, and the Happy in Versamark ink on black card and white embossed. I placed this panel on the front of a white base-card and trimmed the bottom down a little so that it will fit in an envelope. So bright and full of fun! These two sets are the ones to get if you are looking to get great value from your stamp sets and dies. Thanks so much for joining me - see you again soon! Love this. Great technique. Looks spectacular.